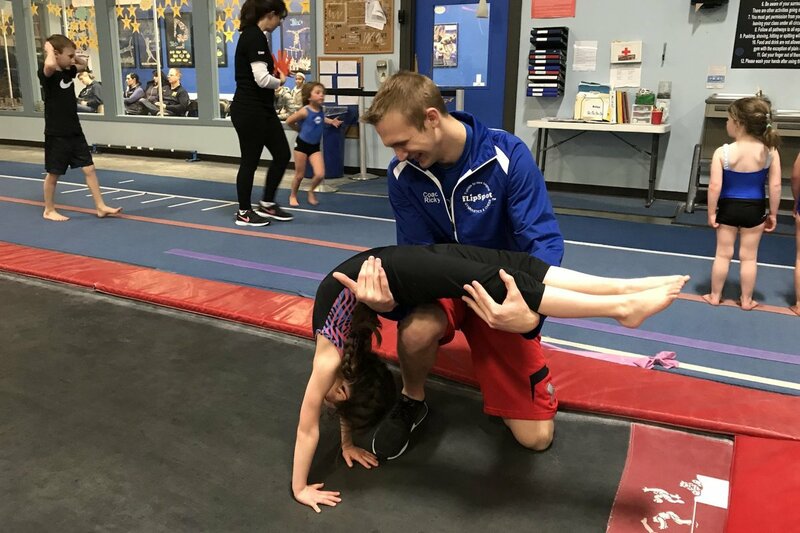 fLipSpot Gymnastics and Cheer has two premier state-of-the-art gymnastics and tumbling facilities in Lake Orion and Rochester. 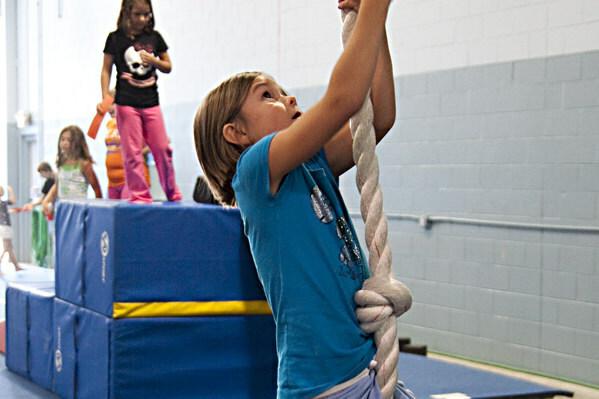 We offer a wide variety of affordable gymnastics classes for children and adults of all ages. fLipSpot Lake Orion is conveniently located close to I-75 and M24 (Lapeer Rd). fLipSpot Rochester is located on E. Second Street just off of Main Street. fLipSpot provides best services and is considered one of the best among its competitors. 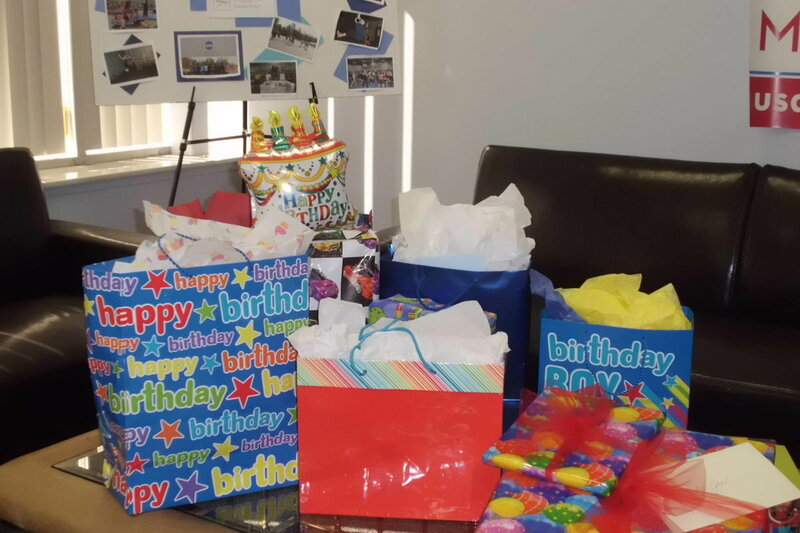 Let our Party Staff help you plan your child’s special day. Sit back and relax as we bring fun to your fLipSter’s birthday party. A field trip to fLipSpot is a great opportunity to explore our the facility. School groups, church groups, daycare groups or create your own group. Camps are a great source of child care for families when children are not in school. Camps include gym time, snacks, crafts and specialty training opportunities. Specialty Clinics are available at fLipSpot to isolate skill training and provide a more intense focus on body shaping and drills. Organized sport teaches time management and life skills. Your child will learn to socialize with people of all ages. Gymnastics and Tumbling is conditioning of the body and mind. We create short and long terms goals for our tumblers. Some easy and some more difficult and each time that goal is achieved, your child’s self-confidence will increase. fLipSpot offers a fun alternative to sitting on the couch and watching TV or playing video games. We help counteract the deadly “video game finger” disease. All Classes are open for viewing 100% of the time. Watch your child’s class or kick back in one of our comfy couches and chairs (Lake Orion only). fLipSpot is also a WiFi hotspot. Sit back, have a cup of coffee on the house (Lake Orion only), log in and relax. Our prices are extremely competitive and all classes are paid on a monthly basis making it easier on your budget. All patrons are on auto-pay so you don’t have to worry about missing a payment. Our class sizes are limited to ensure plenty of parking and personable service with a smile. We also offer online registration. You can sign your child up anytime, anywhere from your portable internet accessible device. We are actively looking for energetic, enthusiastic and professional individuals.